Escape games are a fun, challenging, and exciting way to spend time with friends, family, and even strangers. Your group of up to eight people is locked in a room (don't worry, you can leave any time you like) and given 60 minutes to escape. Follow the clues, answer the riddles, and solve the puzzles to find your way out. The experience is great for team building, family time, or for making new friends. All of our rooms are family-friendly and safe for younger children. This is not a haunted house, and nothing will jump out at you. Each room has a different, immersive theme and a unique story. So, choose your favorite or try them all. Find out why many of our customers are raving about the best escape rooms in Pigeon Forge. At the top secret military base in Roswell, NM, the U.S. Air Force's Scientific Discovery Task Force has been tasked with investigating strange phenomena that have recently occurred around the region. Most notably, there have been reports of people seeming to have "vanished." In addition, residents have reported seeing strange lights in the nighttime sky, and intermittent, high-pitch noises seem to be coming from all around. Local authorities and civilian investigators are baffled by these happenings. Recently, one of the lead researchers reportedly did not return home after an overnight shift in the research lab. Residents are extremely concerned with these disappearances, and fear that they might be next. The government is refusing comment on the situation. Fortunately, under intense pressure from the public, the Air Force has granted limited access to the facility, and to the task force's journal. 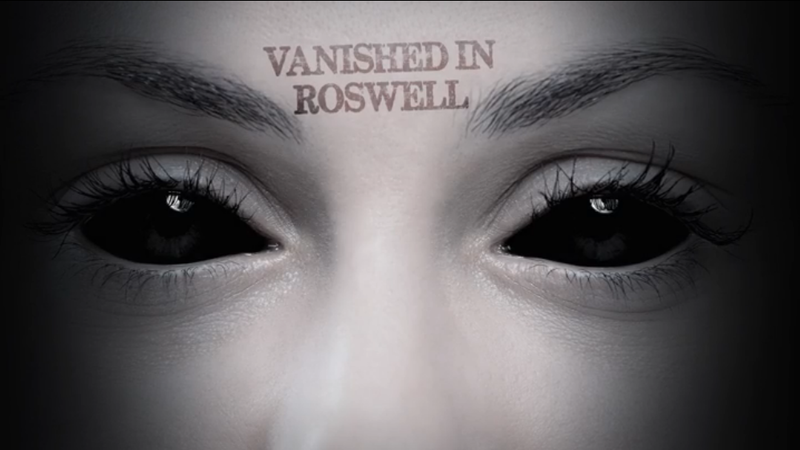 Your team has been tasked with investigating Dr. Ramon Lichtenberg's disappearance, and unlocking the mystery surrounding the strange phenomena in Roswell. Can your team stop what is happening before it's too late? One hundred years ago, St. Sebastian's Home for Children was closed after four children died under suspicious circumstances. Now, a developer wants to turn the building into loft apartments. But, strange noises, sightings, and other paranormal phenomena are preventing the construction from moving forward. Your team has been called in to investigate the events and the evidence left behind. 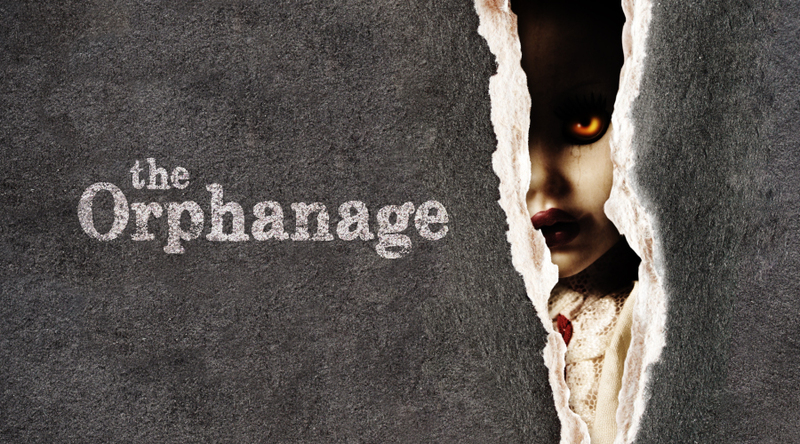 Can you discover the truth, free the spirits, and escape The Orphanage? You and a group of archeology students are on an expedition in Florence Italy. While exploring some empty buildings in an old part of the city, you find a hidden door. Inside your team makes what could be the biggest discovery of the century: Leonardo da Vinci's lost workshop. Unfortunately, the door has locked behind you. 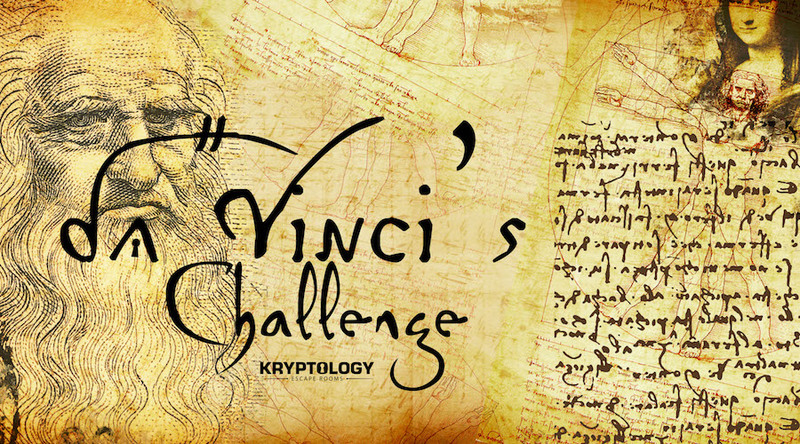 Can you follow the clues left by da Vinci himself to find your way out? Very fun escape rooms. We have done a lot of rooms and these are definitely one of the best in town. I would highly recommend trying Lost in Roswell. We absolutely had a blast! None of us had ever done an escape room before, and I think we may be addicted now. We will definitely be back! If you are in town this is a must do. The staff there makes it a great experience. I can't wait to go back and try the two other rooms when they open them. The lobby is beautiful and inviting as well as the staff friendly and kind! The rooms are very fun to work through and the stories are interesting. If you love escape rooms or even if you have never been in an escape room before, this is the one to come to!! I will be back for sure !! !